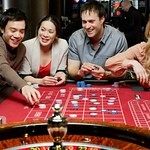 A wide choice of casino games for all. 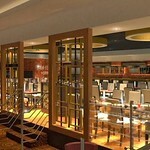 Situated at Fountainpark in the heart of the Capital. 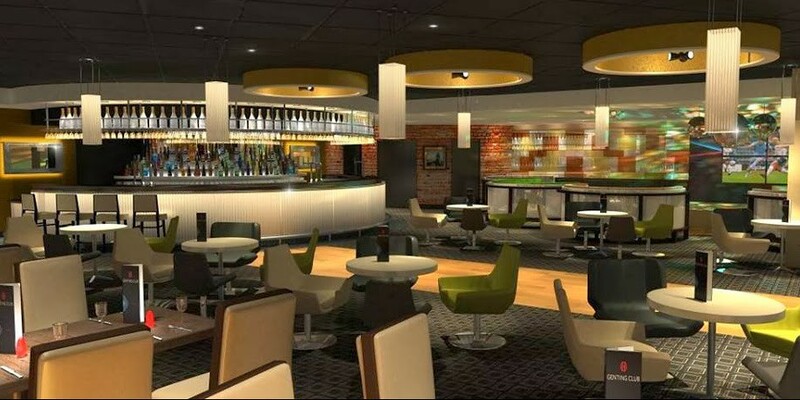 Also serves good quality food and drink. 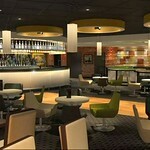 Perfect venue for stag and hen party. 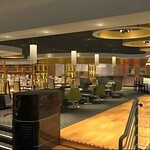 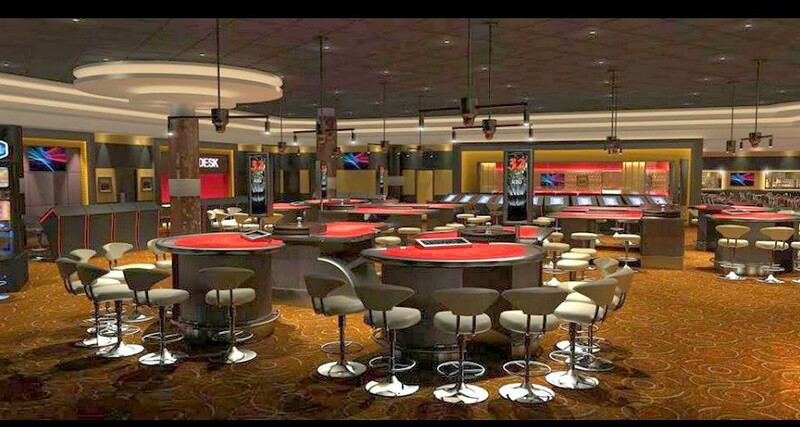 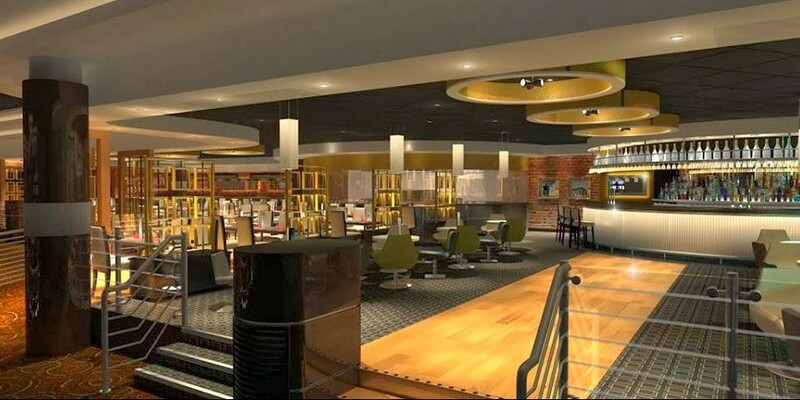 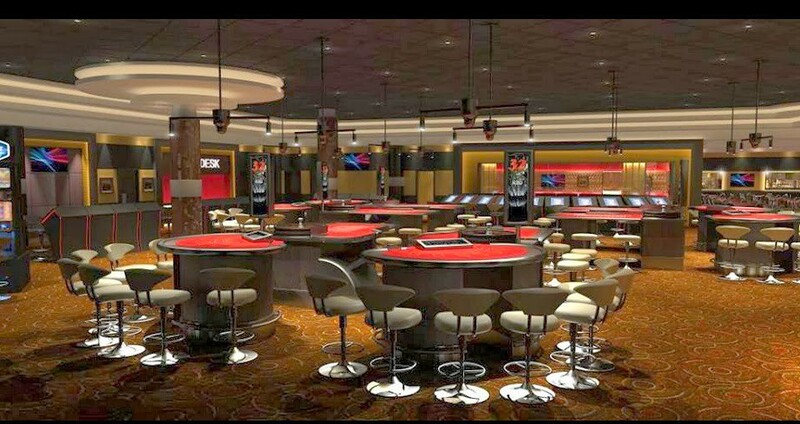 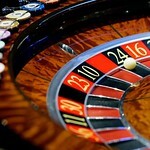 Enjoy an evening in this popular Casino in Fountainpark Edinburgh. 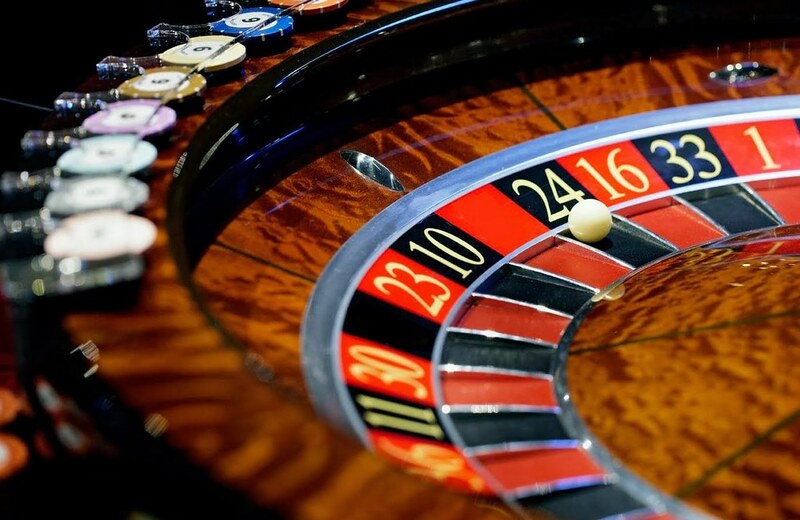 There's a wide selection of casino games including American Roulette Blackjack Three card poker and Electronic Roulette to name a few. 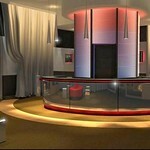 The venue offers a great ambiance with plenty for all types of groups. 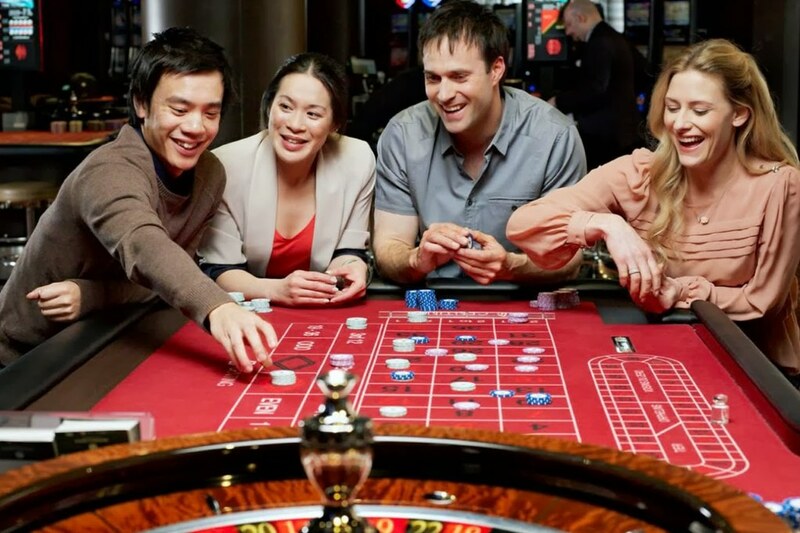 Don't worry if you have never played cards before you can practice with no-win no-loss chips to get the hang of it. You are then advised how to place your bets so when you get into the gaming pit you know what your doing. 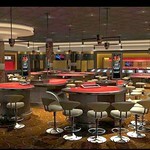 Buy yourself in to a game of Texas Hold'em Poker and the chance to win over £1000.00. 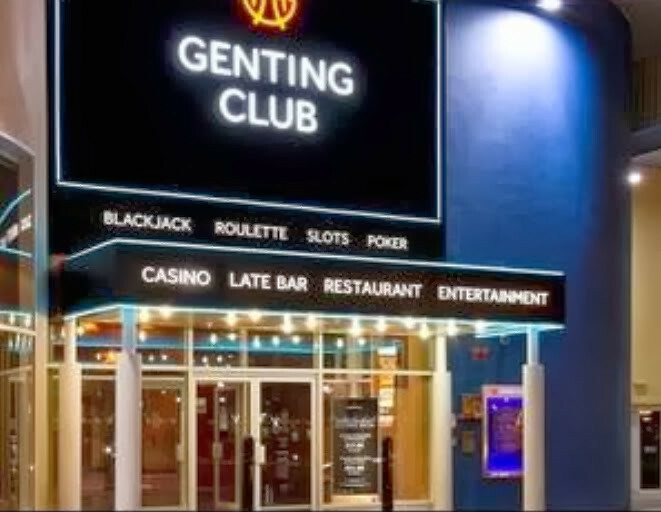 You just have to be 18yrs to enter the casino we recommend to bring your photo ID proof to avoid any last minute hassle.